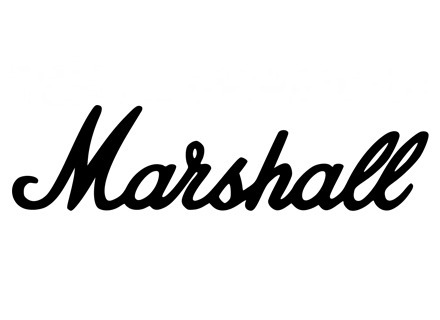 Marshall DSL401 - "Full Marshall Sound. " Marshall DSL40C - "The best Marshall in a long time, a very versatile tone monster and a future classic"
Marshall JCM602 [1997-2000] - "It rocks"
Marshall 4001 Studio 15 [1985-1992] - "Brilliant"
Marshall DSL5C - "Very good Marshall amp for home use, even it if has a couple of weaknesses"
Marshall DSL5C - "A small bombshell"
Marshall DSL5C - "Good amp"
Marshall 4102 JCM900 Dual Reverb [1990-1999] - "Rediscover it!" Marshall 4001 Studio 15 [1985-1992] - "A pocket JCM800"
Marshall 4102 JCM900 Dual Reverb [1990-1999] - "Classy!"